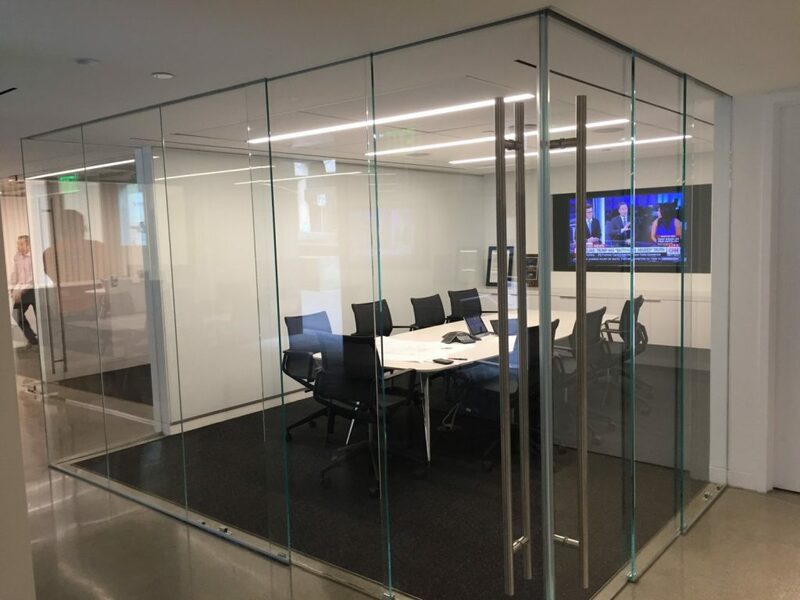 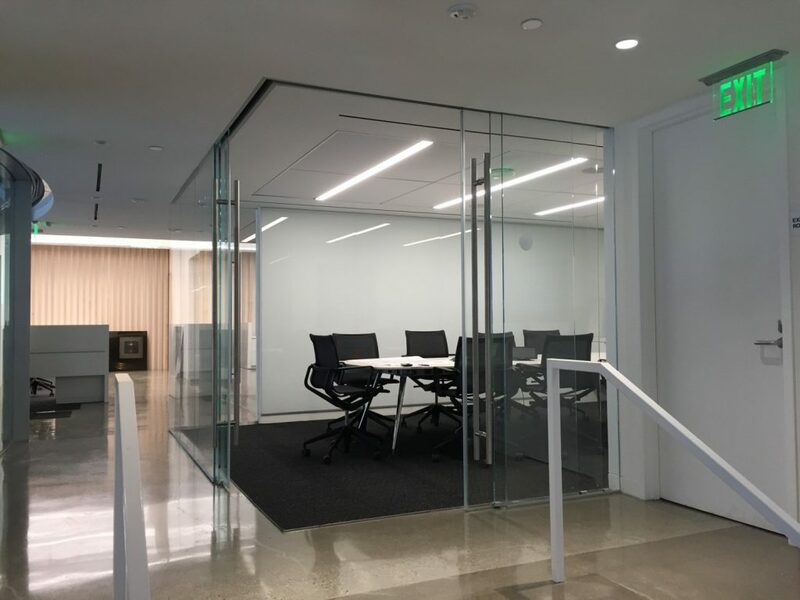 Turelk, Inc. expanded their DTLA office and Klein-USA’s Frameless Extendo sliding door system looks fantastic in this corner configuration. 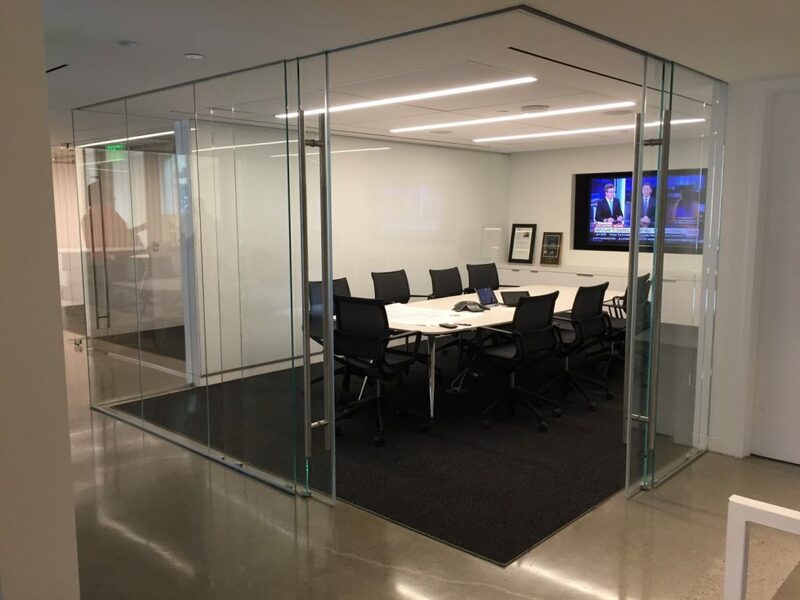 No bottom track assures there’s no tripping hazard and is clean and always operates smoothly. 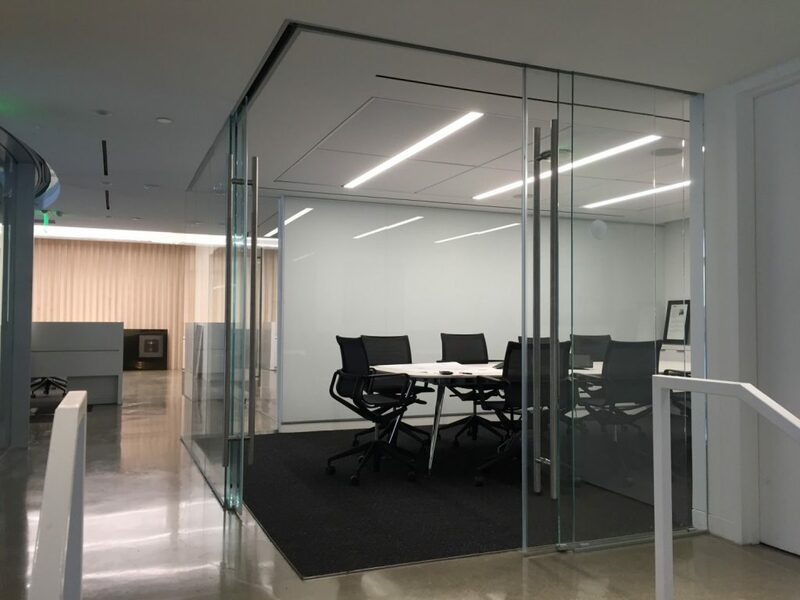 This project was nicely designed with Gensler and of course installed by our own L2 Specialties, Inc. crew!